In August 1954, Antoinette Pittman and her married sister, Mary Pinchot Meyer, went on holiday to Europe. While they were in Paris they met an old friend, Ben Bradlee, who was working for Newsweek. Bradlee later recalled: "The weekend that changed my life forever came in August of 1954, when our friends the Pinchot sisters hit town. 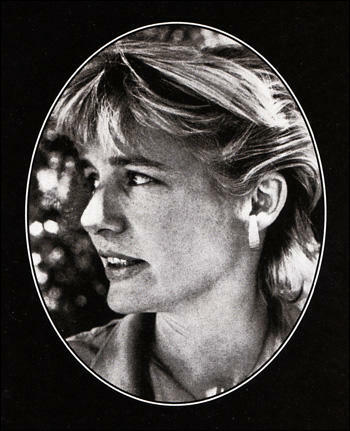 Mary Pinchot Meyer, mother of three and wife of Cord Meyer, war hero turned World Federalists president and CIA biggie, and Antoinette Pinchot Pittman, mother of four, wife of Steuart Pittman, a Washington lawyer. They were both members of our Washington crowd - on the last leg of a European tour, to which they had treated themselves after seven years of diapers and dishes." (4) Bradlee fell in love with Antoinette (Tony) and after divorcing his first wife, Jean Saltonstall Bradlee, the couple were married in Paris. 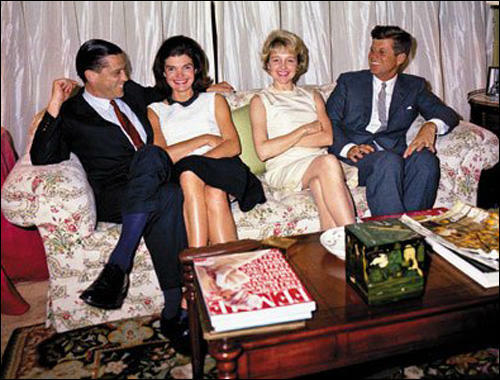 The Bradlees and the Kennedys. 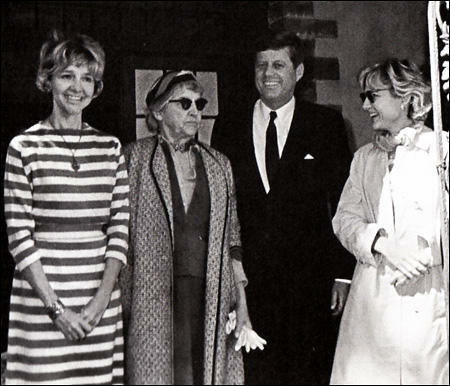 Later that same day, Tony Bradlee was said to have discovered a "locked steel box" in Mary's studio. Inside it was one one of Mary's artist sketchbooks, a number of personal papers and "hundreds of letters". 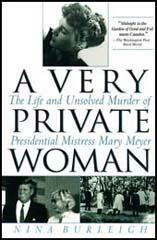 Peter Janney, the author of Mary's Mosaic (2012) points out: "Tony Bradlee later claimed that the presence of a few vague notes written in the sketchbook - allegedly including cryptic references to an affair with the president - persuaded her that she'd found her sister's missing diary. But Mary's artist sketchbook wasn't her real diary. It was just a ruse." (39) The contents of the box were given to Angleton who claimed he burnt the diary. Antoinette Pinchot Bradlee died aged 87 on 9th November, 2011. 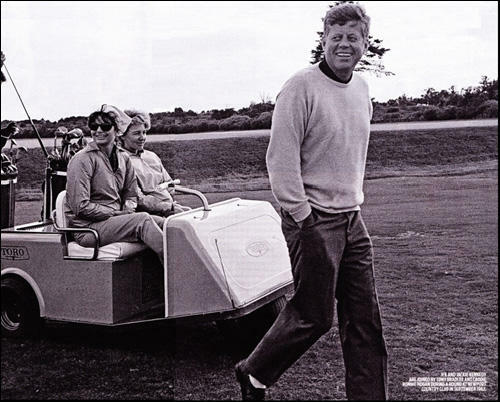 While Mrs. Bradlee’s life with her husband Ben was in many ways charmed - private dinners at the White House and weekend getaways at Hyannis Port, Mass., with the Kennedys - it also had enduring sorrows. 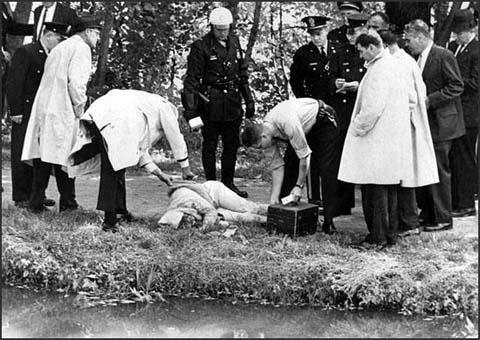 Their circle included Mrs. Bradlee’s older sister, Mary Meyer, a painter whose murder in 1964 on the C&O Canal towpath remains unsolved.